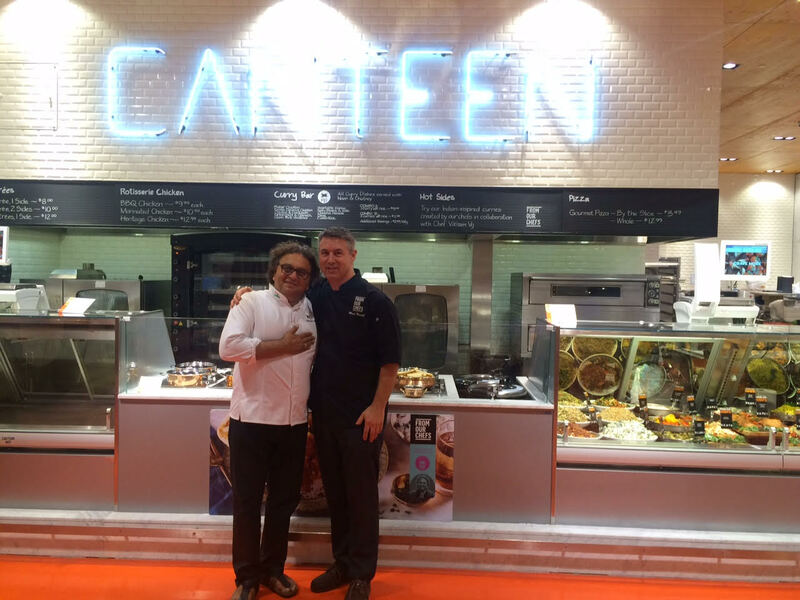 In a move that changes the definition of what fast food is, Executive Chef Mark Russell from Loblaws and local chef and restaurateur, Vikram Vij have combined their culinary genius to introduce 11 ready-to-eat authentic Indian-inspired dishes to the Loblaws ‘From our Chefs’ menu. 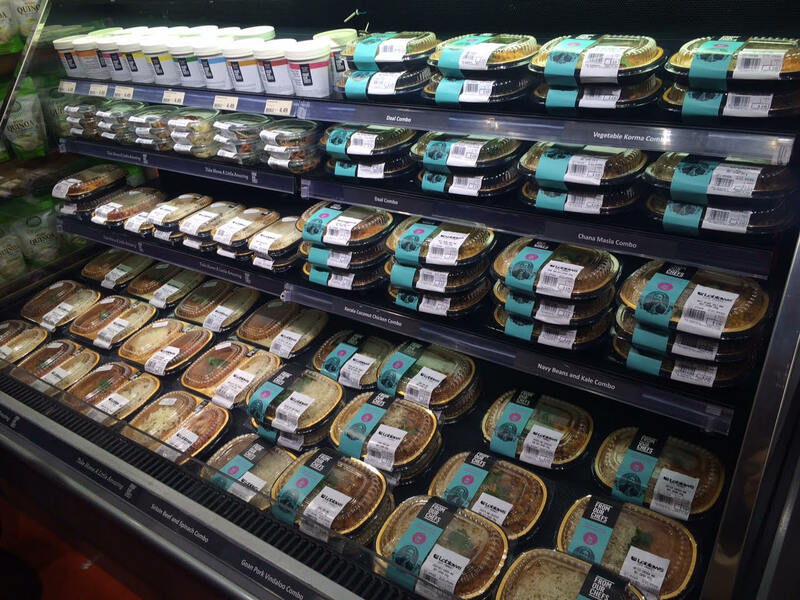 The idea behind the ‘From our Chefs’ line is to allow customers to take home restaurant quality meals without a hassle. 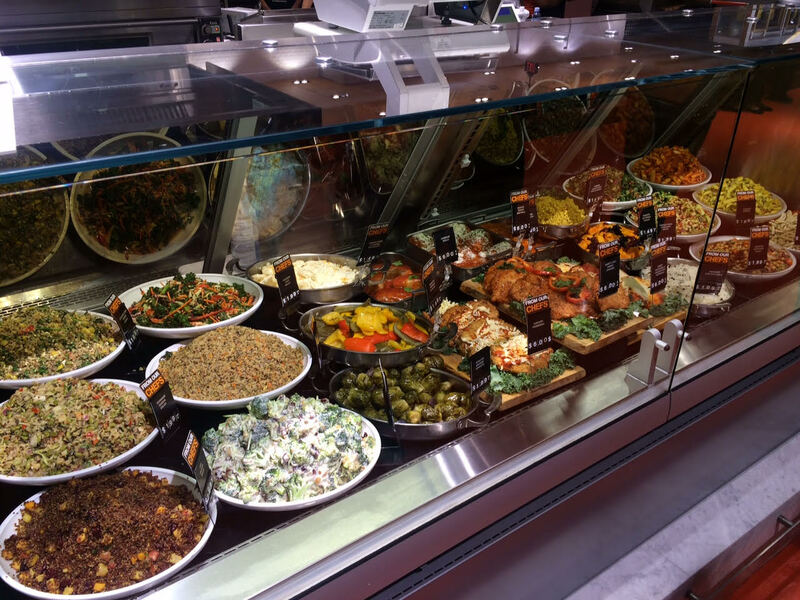 Created just three years ago, ‘From our Chefs’ has expanded to now offer more than 50 restaurant-quality dishes, including soups, salads, sandwiches, entrees, appetizers, marinated meats, desserts and more. 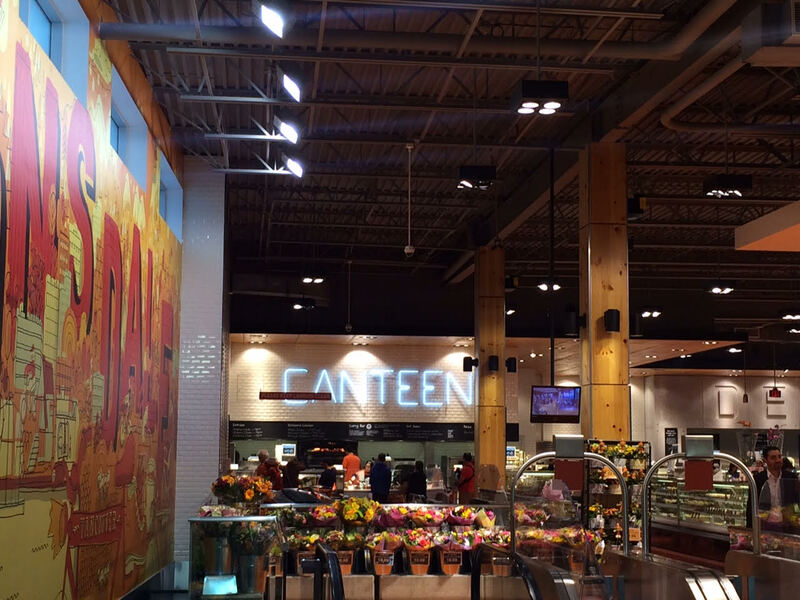 The Loblaws CityMarket in North Vancouver is home to a selection of those dishes, including the 11 new Indian curries, which are freshly prepared and served daily in the open kitchen, called the Canteen. 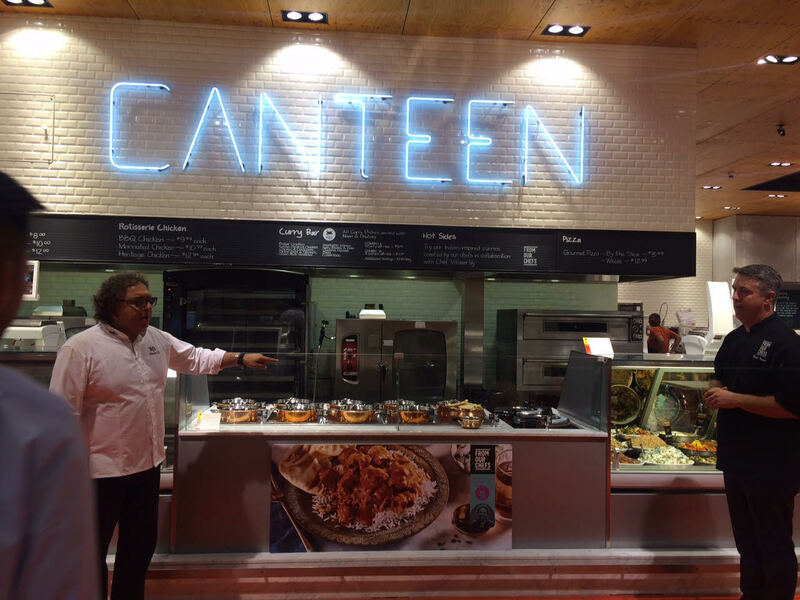 The newly offered Indian-inspired meals fit right at home with the other fresh food dished up in the Canteen. 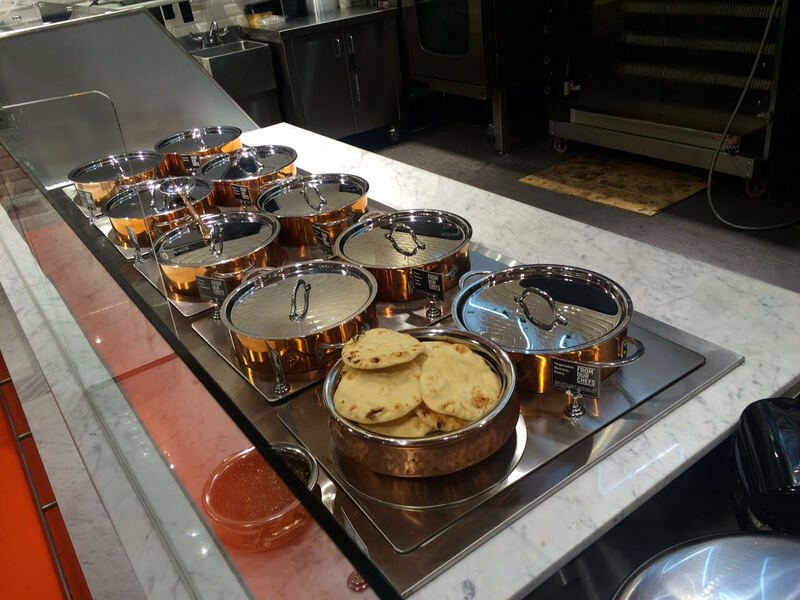 The quality and taste of the curries are comparable to what you would find at Vij’s restaurant; you just don’t have to wait in a long line up first. The butter chicken features tender meat, aromatic flavours, and a creamy texture to the curry. With just a touch of buttery sweetness, it’s easily a favourite from the selection of curries. 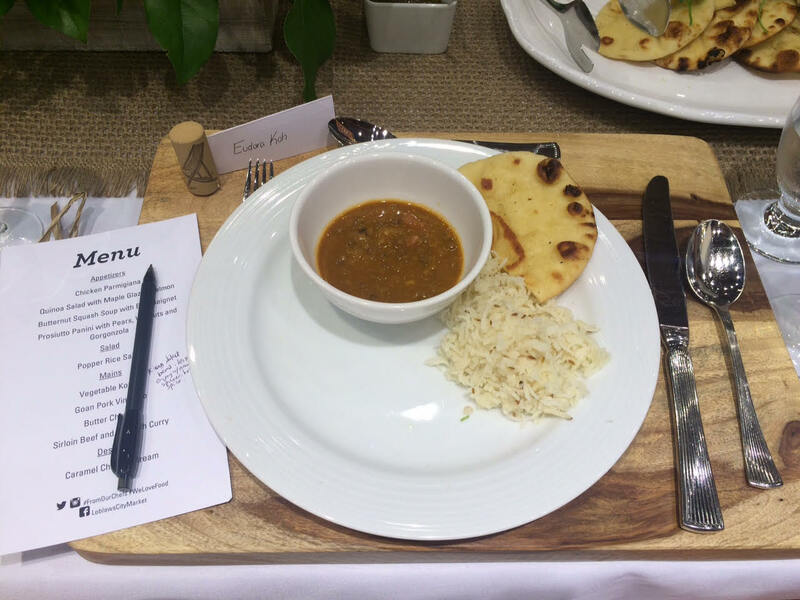 For non-meat eaters, the vegetable korma and daal are must-try dishes. The vegetable korma is also creamy, and with such a rich texture, you’ll forget you’re having a vegetarian dish. The daal blends three types of beans (lentil, kidney and black beans), which are cooked to perfection. All of the curries pair well with chutney, yogurt, naan bread and rice, which help cut the spiciness in some of the curries.In addition to being able to order hot and fresh ‘From our Chef’ and Vij’s Indian curries in CityMarket’s Canteen, you can also purchase them as packaged take home meals for $7 – $8. Each meal comes with rice and the curry of your choice, and is easy to assemble and warm up. 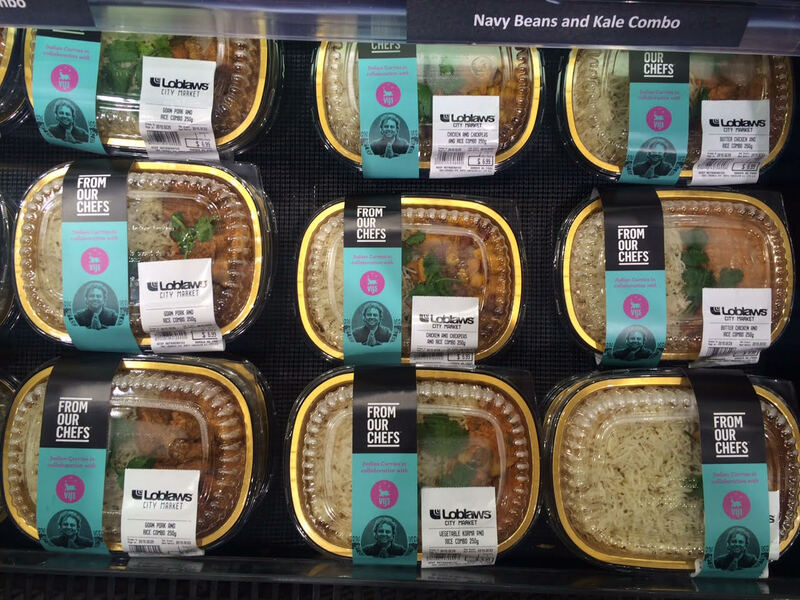 If you’re in the mood for Indian, but don’t want to wait in line at a restaurant, those of you on the North Shore can drop by the Canteen in CityMarket for an affordable hot and hearty curry dish, or pick up a packaged curry that you can enjoy at home. Either way, you can be sure you’re getting a wholesome and delicious home-cooked meal just as Chef Mark Russell and Chef Vikram Vij would prepare it.